"Silently, like thoughts that come and go, the snowflakes fall, each one a gem". 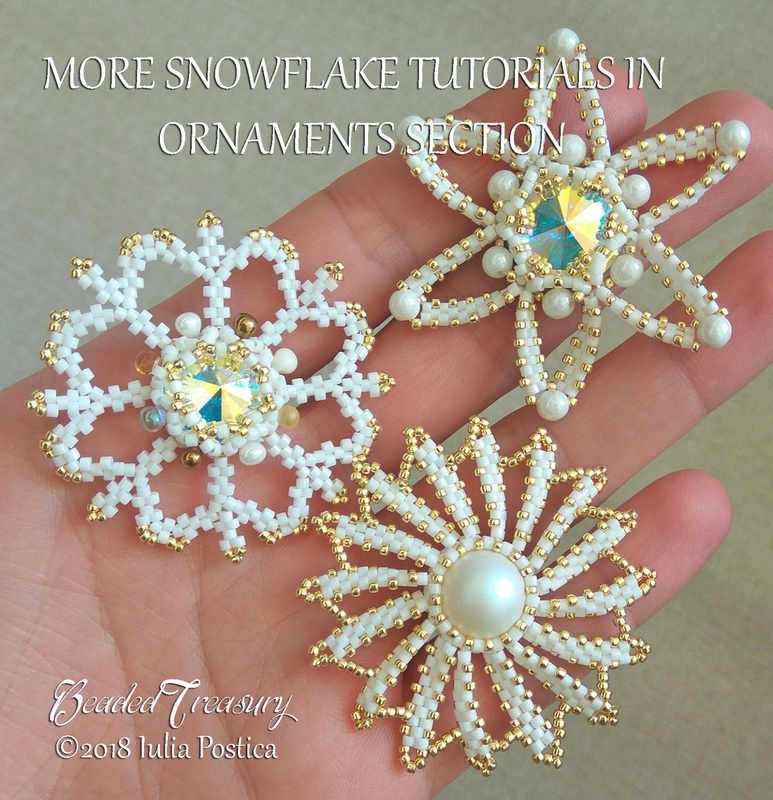 SWIRL SNOWFLAKE Beaded Christmas Ornament Tutorial. size 15/0 Japanese seed beads.